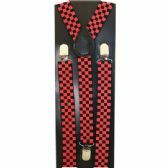 Wholesale suspenders are now available on All Time Trading. 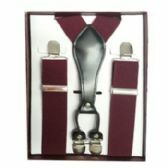 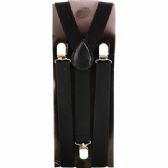 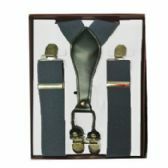 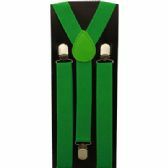 We are a Vermont distributor of top quality retail and wholesale suspenders. 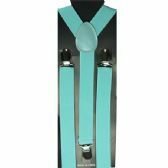 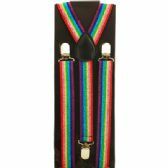 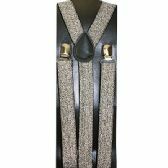 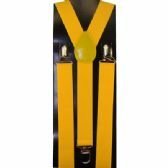 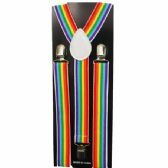 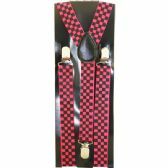 We offer a variety of colors on wholesale suspenders for men's leather and clip wholesale suspenders to coordinate with your everyday dress wear along with children's wholesale suspenders and mitten clips. 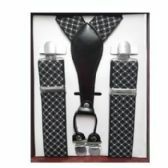 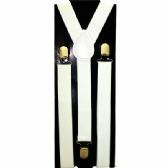 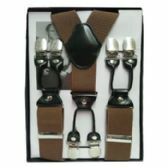 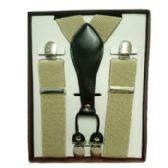 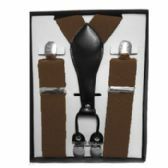 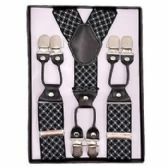 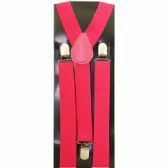 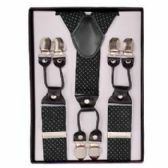 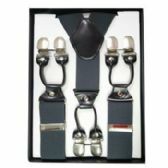 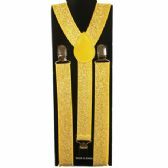 We manufacture wholesale suspenders domestically and overseas, and offer the lowest pricing on high volume wholesale suspenders you will find anywhere. 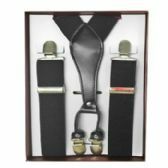 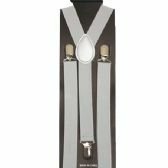 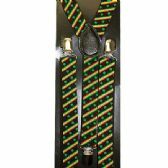 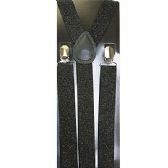 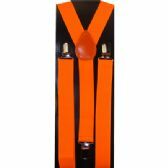 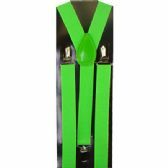 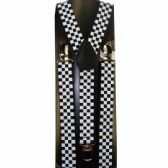 Walking Boss Wholesale suspenders are made of top quality materials and the Heavy Duty Clips are finished in black oxide. 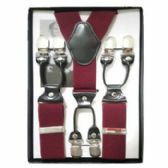 All Time Trading is online wholesale distributors worldwide. 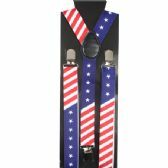 In addition to our long list of in-house designed wholesale suspenders, we manufacture custom imprints on out wholesale suspenders for community groups, promotional events, and small and large businesses around the world. 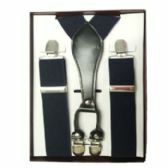 If you are a wholesaler, regardless of size, we would like to hear from you. 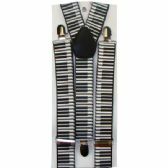 No order is too large or too small. 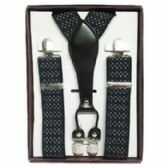 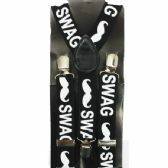 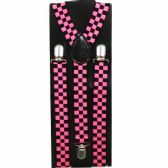 Buy wholesale suspenders at huge savings now.